When you tour this home, you will immediately know that it is the one for you. You will hear the words ''Welcome Home'' resounding in your ear. New paint and carpet add a glow to the coziness within. 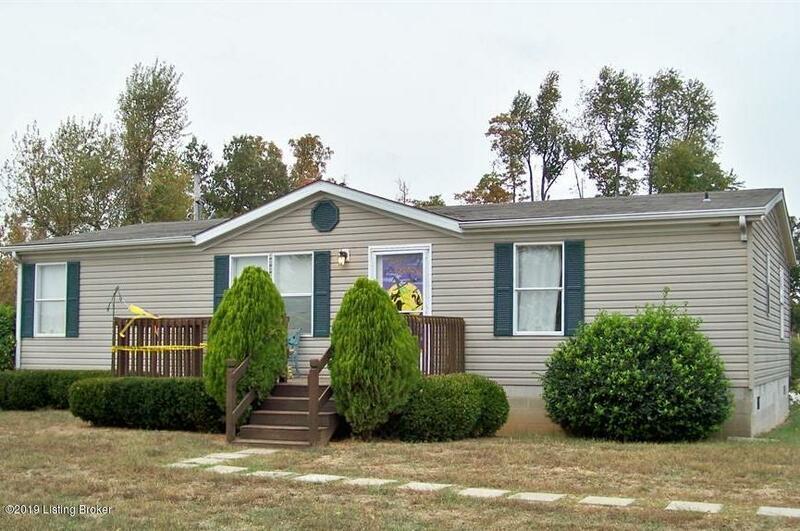 Very spacious home delivers to you 3 bedrooms, living room, dining room, laundry room and bath along with 2.12 acres and outdoor building completing the package. Come fall in love with this home and make it hour own. Investor's welcome.